or send the Orderform Publications to ornek@isocarp.org. by Bernd Scholl, Martin Dubbeling and Ana Peric. 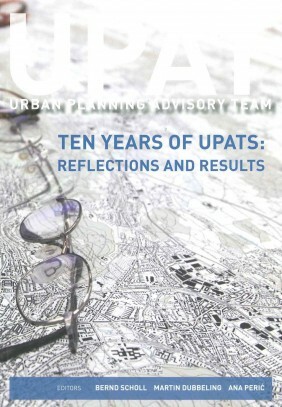 The book gives an excellent overview on the past, present and future of Urban Planning Advisory Teams. The book is for download here. The United Nations Development Programme (UNDP/PAPP), UN-Habitat and ISOCARP launched the third edition of the Spatial Visioning Reflections magazine.